Bring Your Bills drop-in session every month at the Bower Cottages Community Centre, Semaphore Park. A qualified educator will be able to help you read and understand your utility bills (electricity, gas, water or telecommunications), and answer any questions you may have. 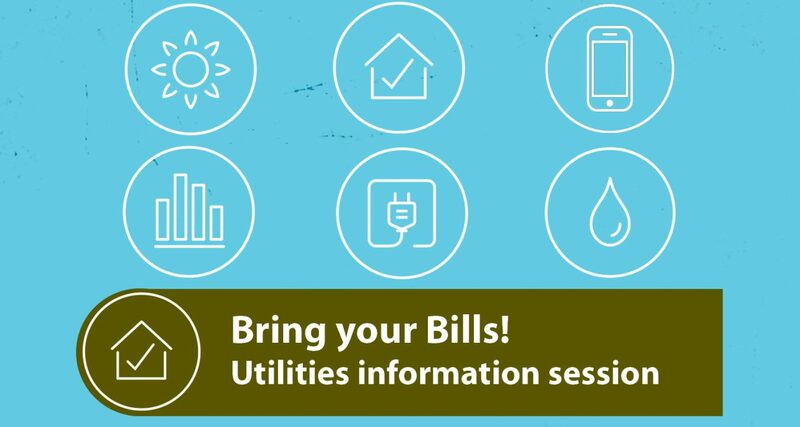 Come along between 4 and 6pm on the first Wednesday of the month, and don’t forget your bills! Everyone welcome. No bookings needed, just come along with your utility bills.